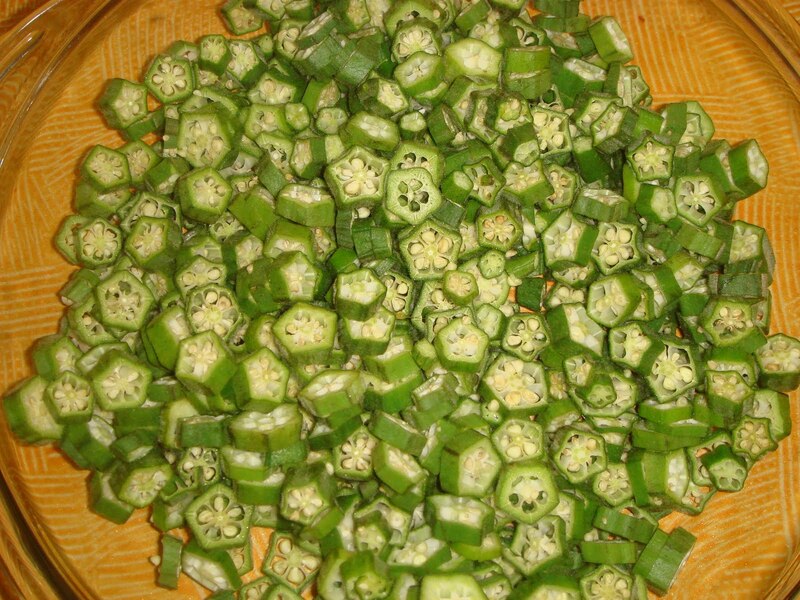 Wash the Okra and dry it. Let it stand for a minute. Now add all the dry powders and 1 tsp oil and cook it in OPEN for further 5 minutes. 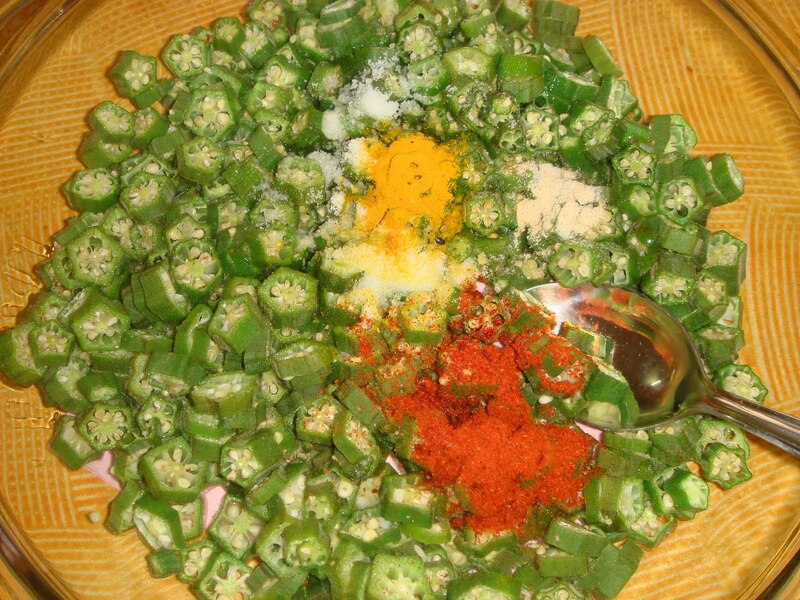 Cooking bhendi this way is hassle free for me. I too prepare it in the same way! !No gooey messy curry ,thanks to MW.Looks crispy and yumm.Thanks for sending it to the event veena. 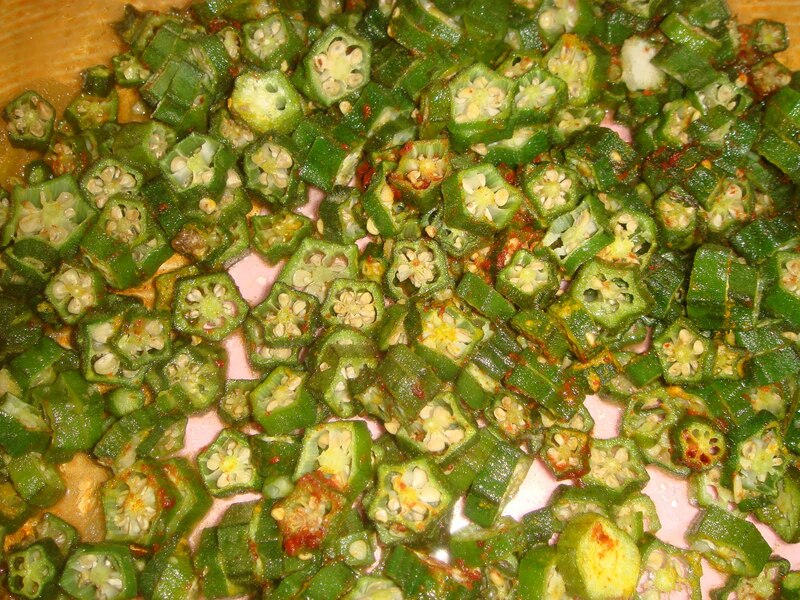 My all time favourite, just love this okra fry anytime..
wow defenitely a easy way to make crispy bhindis as sometimes it gets burnt when we cook in the gas stove !! Looks yumm too !! very healthy colorful click again dear. nicely done. 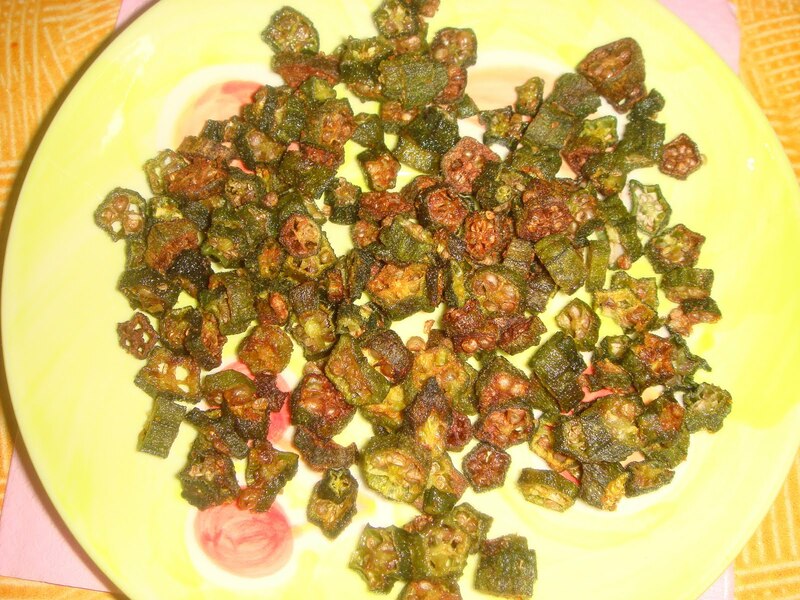 microwave version of okra fry is interesting! such a simple and delish bhindi recipe loved it.. first time here..liked your style of blogging n recipes.. will be visiting often.. take care..